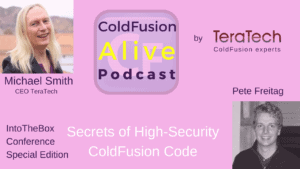 Pete Freitag talks about “Secrets of High-Security ColdFusion Code” in this episode of ColdFusion Alive Podcast with host Michaela Light. 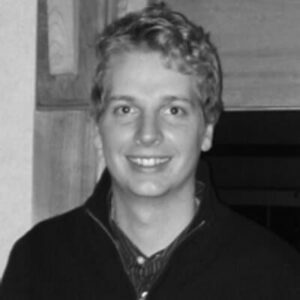 Pete is the founder of Foundeo, creator of FuseGuard and HackMyCF and he is a ColdFusion security expert. Are some versions of CF more secure than others and why? 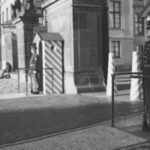 Isn’t it a bad idea to document security holes on the public web? What other ways do hackers get into CF servers? The task of securing your large code bases from vulnerabilities can be an overwhelming and time-consuming task. Many developers don't know where to start, and never do. 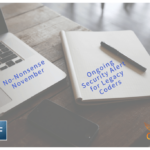 This session will arm you with an approach slaying those legacy security vulnerabilities in your CFML code. You will also learn about several vulnerabilities and things to look out for as you develop new code. 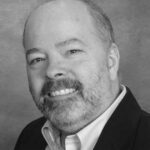 Pete Freitag has well over a dozen years of experience building web applications with ColdFusion. In 2006 he started Foundeo Inc (foundeo.com), a ColdFusion consulting and products company. Pete helps clients develop and architect custom ColdFusion applications, as well as review and improve the performance and security of existing applications. 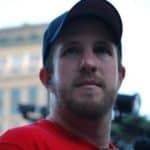 He has also built several products and services for ColdFusion including a Web Application Firewall for ColdFusion called FuseGuard (fuseguard.com) and a ColdFusion server security scanning service called HackMyCF (hackmycf.com). Pete holds a BS in Software Engineering from Clarkson University. Michael: Welcome back to the show. I'm here with Pete Frietag, or Freitag. How do you say your name Pete? Pete: In German, I mean, it's Freitag, so probably if you want to go with that pronunciation, it'd be Freitag. Michael: Freitag. All right. He's the founder of Foundeo, that sounds very whatever, founder of Foundeo. He is a ColdFusion security expert. He's the creator of FuseGuard and HackMyCF. Not surprising to me, we're gonna be talking about secrets of high security ColdFusion code today on the CF Alive podcast. We're alive here at Into the Box, which is why we're on the same piece of video real estate here. Coming up in this episode, we're going to be looking at why you should even care about securing your ColdFusion code, and what the common misconception is about website security. How long does it typically take between a site being hacked and discovering the hack? How you should get started securing your CF code, and are some versions of ColdFusion more [inaudible 00:01:11] than others, and why is that the case.